Many Asia-Pacific countries are vulnerable to various natural hazards, and the impact of these hazards on ICH has been of great concern. 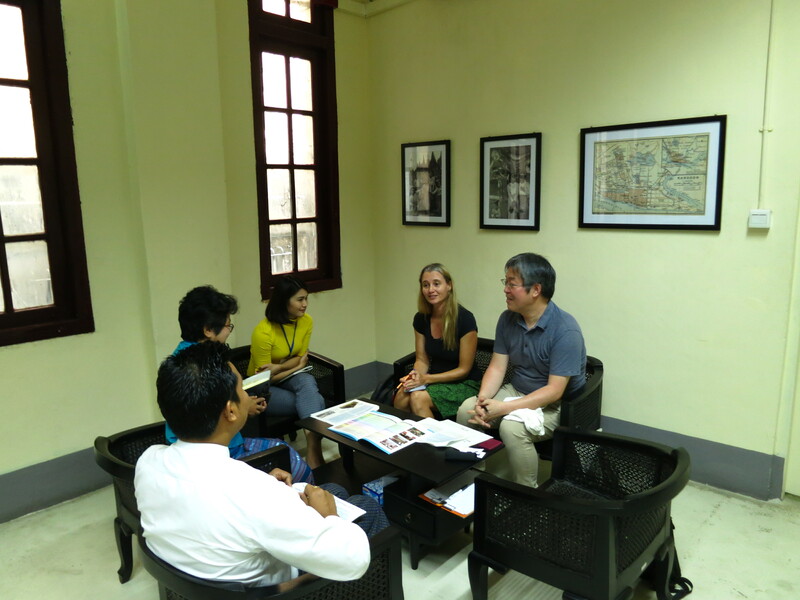 There has been a growing international awareness regarding the disaster risk management of cultural heritage. For example, the “Sendai Framework for Disaster Risk Reduction 2015-2030” adopted at the UN World Conference on Disaster Risk Reduction calls for the protection of cultural heritage, and UNESCO’s Medium-term Strategy (2014-2021), emphasises the urgent need to respond to post-conflict and post-disaster situations. However, such efforts are centered on the protection and rescue of tangible cultural heritage, while effective measures for ICH safeguarding have yet to be developed. 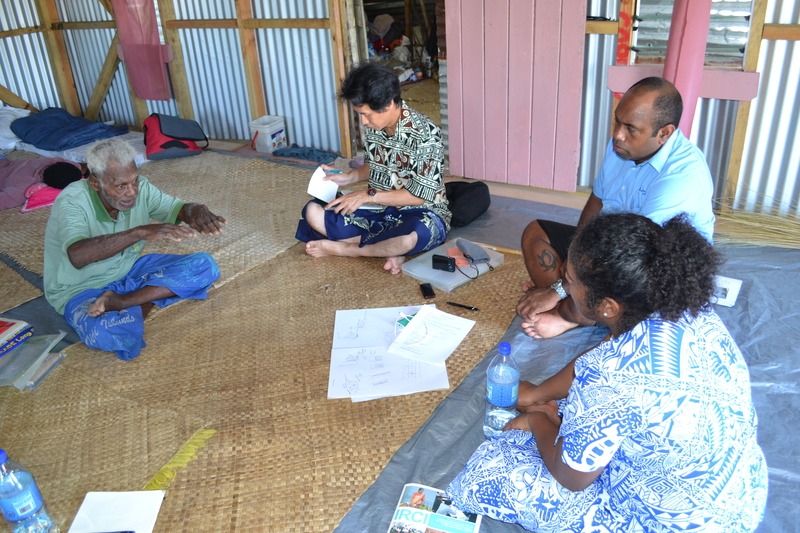 In this context, this two-year project aims to gain basic information and to document case studies related to ICH in association with natural disasters, in cooperation with the Tokyo National Research Institute for Cultural Properties, and researchers and organisations in five countries (Fiji, Myanmar, Philippines, Vanuatu, and Viet Nam). 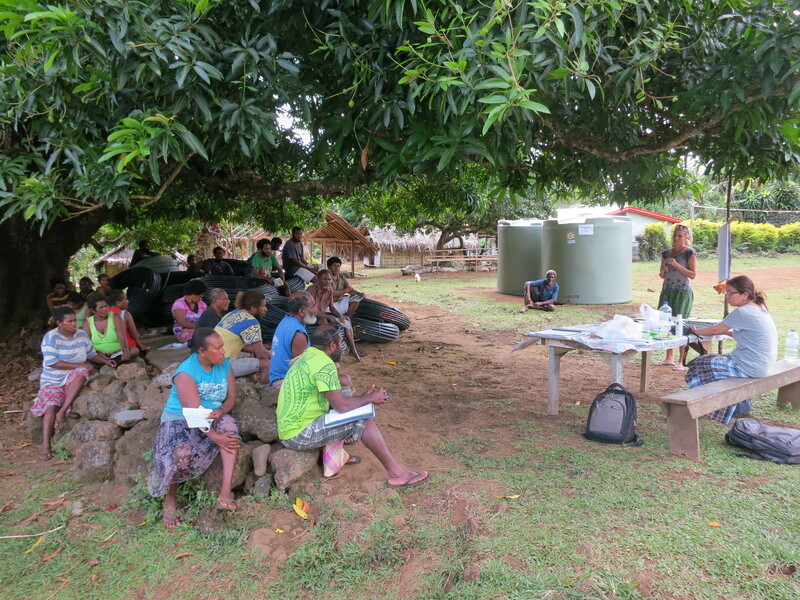 While assessing the actual impact of natural hazards on ICH, the project also highlights the roles of indigenous knowledge that are part of ICH for disaster risk reduction. The outcomes of the two years’ activities will be published as a report of the overall project. 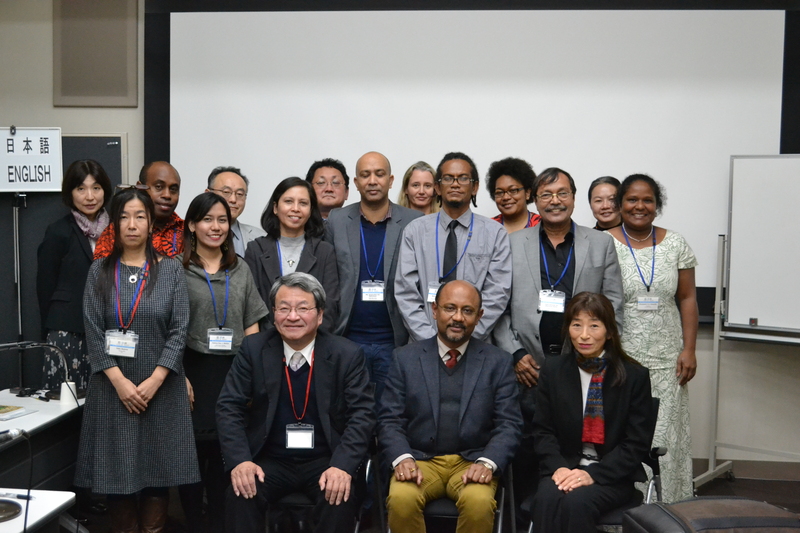 In the following FY 2018, an international workshop will be implemented to discuss practical measures to safeguard ICH from natural hazards as well as to discuss the possibilities of incorporating ICH into strategies for disaster risk reduction.